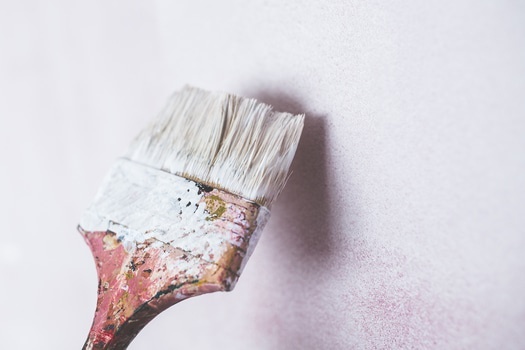 A-1 Kaylor Painting makes the house painting process quick and easy, and their exterior paint jobs will transform your home adding great curb appeal and value without the time and cost of a full-scale remodel. In fact, when you choose A-1 Kaylor Painting as your paint contractor, the only thing you have to decide on is what exterior house colors you want. The painting professionals from A-1 Kaylor Painting have painted hundreds of homes in the Anchorage area, and they created this guide to exterior paint color schemes to help all of their current and future clients get the look they want. Vintage At Home: If you love the look and feel of antique American bungalows and Victorian style homes and you want to mimic their color palate on your home, the key is finding the right base color and then adding in accent colors. Neutrals like light grey, brown, and navy are great for the base color and adding in at least two lighter tones like beige, red, mahogany, cream, or khaki complete the look. Chic & Modern: The key to choosing modern exterior paint colors is to select one light shade for the majority of the home and then one slightly darker shade for trim, shutters, and other architectural details. The easiest way to arrive at a modern combination is to stay monochromatic: Think light gray with dark gray, light blue with dark blue, and light brown with dark brown. Contemporary Yet Traditional: Cream and white are both classic trim choices for a contemporary yet traditional look, but when it comes to selecting the primary color, you can really choose anything! Blues, reds, greens, and greys are all fantastic choices, and when paired with a gorgeous cream or white trim, they become timeless. Give your home a makeover with new exterior house colors from A-1 Kaylor Painting. Call them at (907) 345-7309, or visit them online to get a price quote.